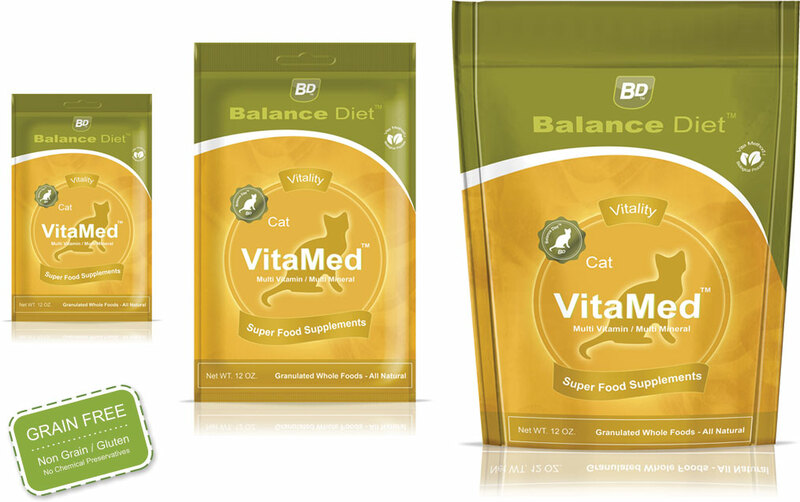 BD™ Supreme V™ Cat Foods have a precision balance of nutrients you’re Cat requires for a longer, healthier life. 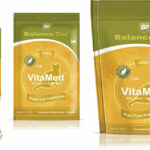 Supreme V™ combines over 20 whole healthy fresh human grade and or organic ingredients. 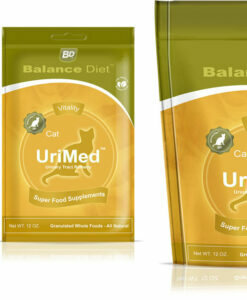 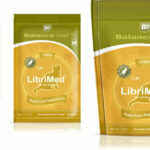 BD™ Supreme V™ Kitten Foods have a precision balance of nutrients your Kitten requires for a longer, healthier life. Supreme V™ combines over 20 whole healthy fresh human grade and or organic ingredients.